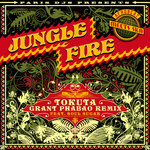 Todd M. Simon lovely reggae/hip-hop remixes with smart production Favorite track: Give A Demonstration Part 2 (Grant Phabao Remix). 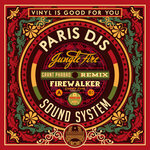 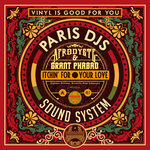 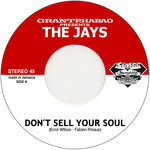 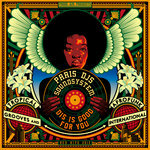 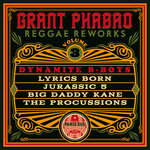 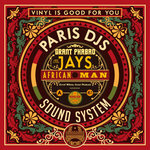 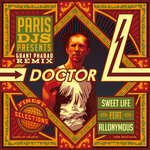 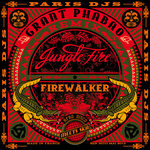 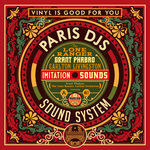 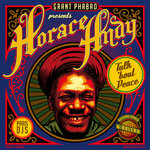 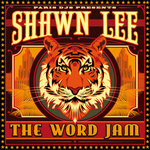 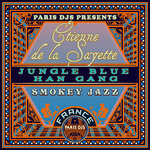 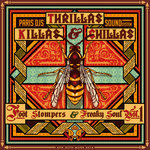 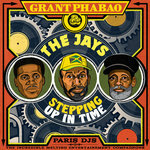 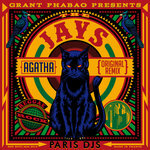 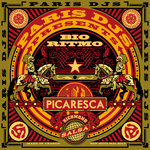 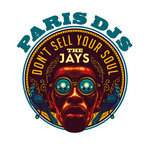 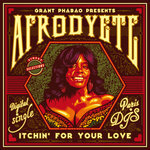 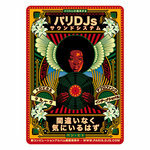 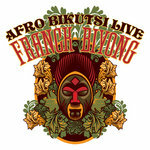 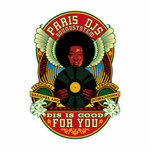 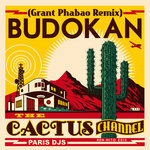 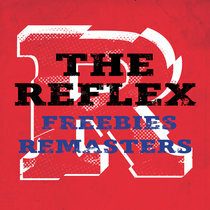 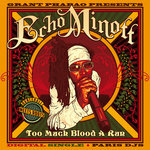 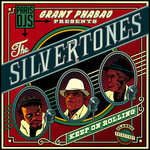 Third in a series of five free EPs collecting the best reggae reworks from the Paris DJs 'Virtual Releases' podcast in high-quality audio, entirely produced, mixed and newly remastered by French superproducer Grant Phabao, 'Dynamite B-Boys' gathers four reworks of monumental American Hip Hop artists Lyrics Born, Jurassic 5, Big Daddy Kane and The Procussions. 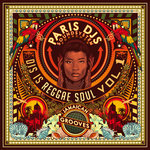 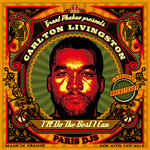 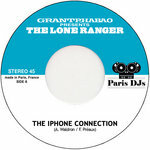 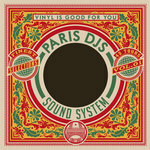 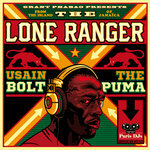 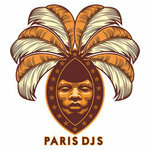 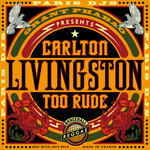 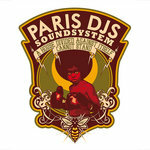 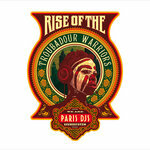 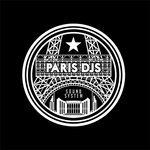 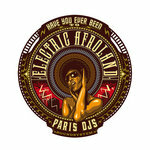 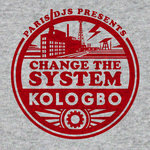 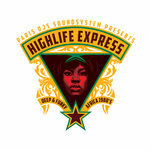 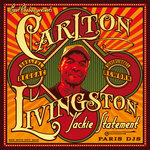 Those four reggae reworks have generated nearly 50.000 downloads in 128k MP3 through Paris DJs' podcast of free tracks. 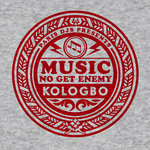 No-one today can dispute that reggae was the most influential figure in the development of hip-hop, that reggae music gave America the technology to create hip-hop. 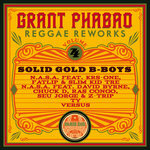 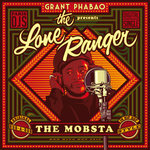 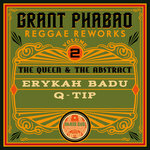 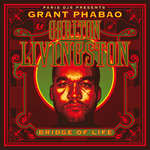 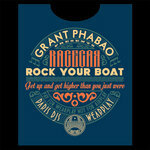 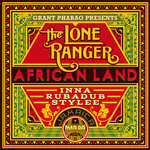 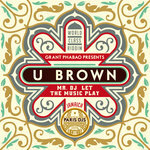 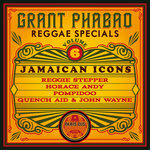 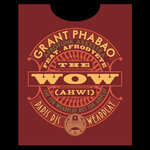 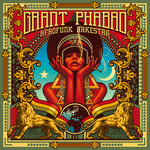 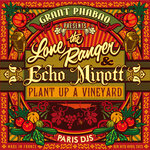 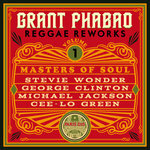 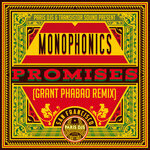 Now Grant Phabao, one of the very rare few producers today to bring back the real roots reggae sound without dripping it with variety songs chords and sound gimmicks, is paying tribute to those origins, taking classic hip hop a cappellas and dressing them with elastic, dynamic reggae grooves, taking the present back into the past with a blast! 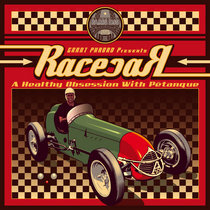 The heat starts with some Berkeley hip hop from Lyrics Born (formerly Asia Born), a Japanese-Italian/Jewish-American rapper and producer, half of the group Latyrx with Lateef the Truthspeaker. 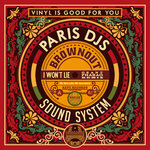 Reworked into a bouncy reggae tune, all party-style with its rolling drum breaks and hookish chorus-like lyrics all along, 'I Like It, I Love It' becomes a certified floor filler - tested and approved by fellow DJ Erik Rug at is famous WaxGroove nights. 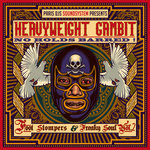 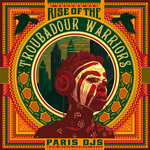 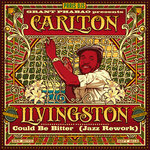 Also coming from the L.A. area is the Connie Price & the Keystones project, involving Dan Ubick (Breakestra, Madlib's Sound Directions) and Paris DJs collaborator Todd Simon (trumpeter, multi-instrumentalist, composer, arranger and performer featured with Breakestra, Macy Gray, Sharon Jones & The Dap-Kings, Antibalas, El Michels Affair, Madlib's Sound Directions, The Lions, Quantic, Clutchy Hopkins, Ohmega Watts, Orgone, Shawn Lee, TV On The Radio, Mayer Hawthorne, MF Doom, Flying Lotus, Jneiro Jarel, Sam Sparro, Quadron, Mulatu Astatke, Nas, Flying Lotus, Ghostface Killah, etc. 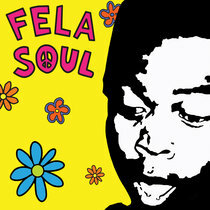 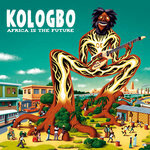 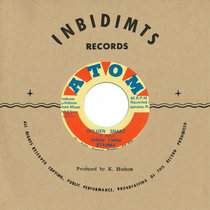 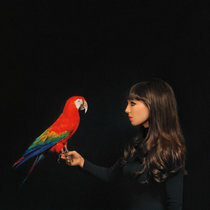 and more recently Todd Simon's Ethio-Cali Ensemble, Adrian Younge's Venice Dawn, The Decoders or Kelis to name a few). 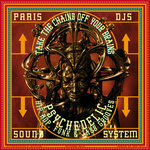 The Keystones combined elements of soul, afro beat, dub reggae, late ‘60's/early ‘70's film scores, and psychedelic rock & jazz into a soundtrack for the best film you've never seen. 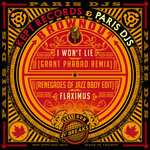 After the superb 'Wildflowers' album in 2004, they joined forces with Big Daddy Kane in 2007 for an exclusive 12-inch in the 'Scion A/V' series, revisiting his classic tune 'Give A Demonstration' with new vocals from the smooth operator himself, over some heavy badass funk. 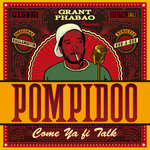 Not long after, the a cappella got into Grant Phabao's hands, who taylored-dressed it into the party-skanking reggae smashing hit you can hear on this 3rd EP of reggae reworks… but the story doesn't stop here. 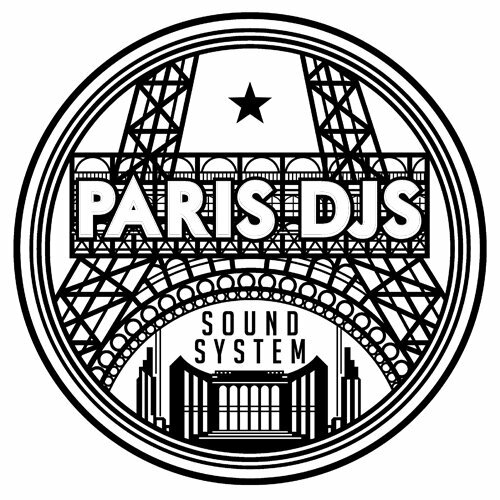 Todd Simon happily discovered this rework only a few months ago on youtube, after having collaborated with Paris DJs on a few exclusive mixes and compilations tracks during the last years... and he might soon deliver a remix of this remix, going full circle! 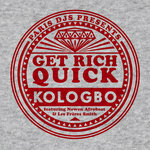 'Fingers crossed' as the saying goes. 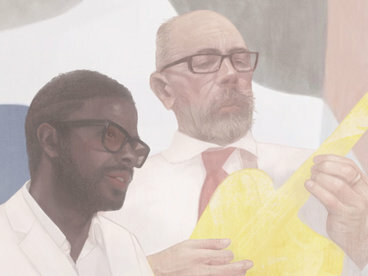 Last but not least, and also from California, The Procussions are a top-of-the-notch, funky, old school, with plenty of sunshine socially-conscious L.A. hip hop duo consisting of rapper Mr. J. Medeiros, and rapper/producer Stro Elliot. 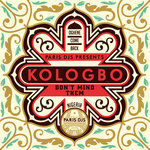 Disbanding in 2008 to pursue solo efforts, the group reformed in 2012, funding a new recording via crowdfunding and released last year. 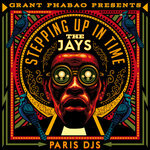 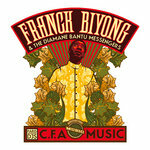 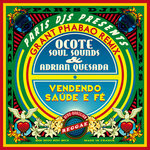 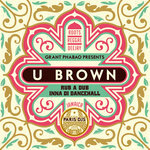 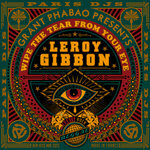 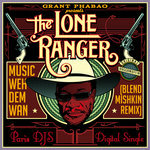 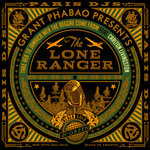 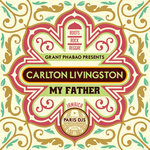 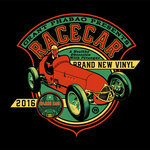 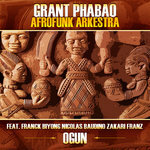 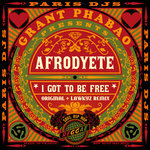 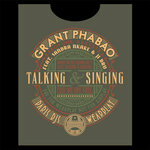 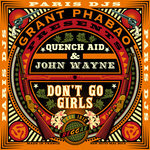 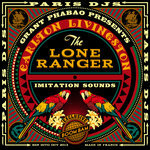 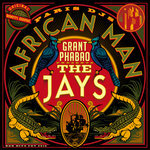 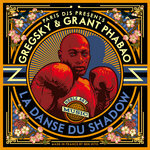 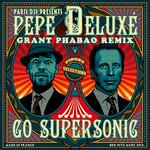 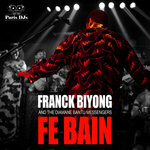 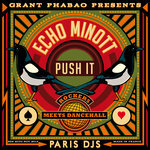 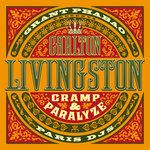 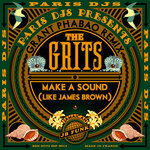 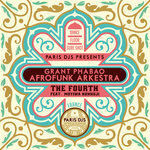 In the early years of Paris DJs, Grant Phabao got access to an exclusive a cappella of their 'Simple Song' hit-sounding tune, and reworked it with skanking riffs, heavy bass, clavinets chops, echo, reverb and lots of percussion - what is now known as the traditional Phabao style. 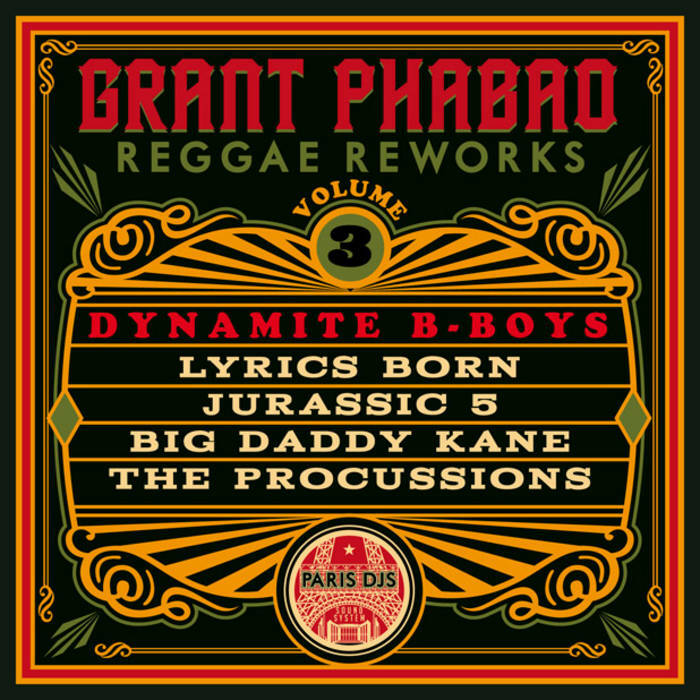 This is hip hop/reggae mashing-up at his best, still hot nearly a decade later, fully re-mixed and re-mastered as the rest of this series of 'Reggae Reworks'. 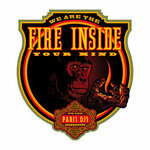 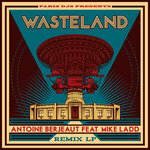 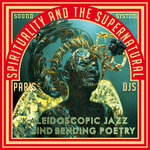 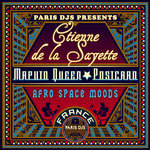 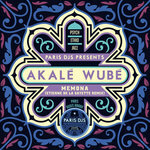 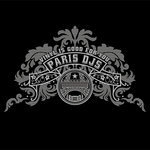 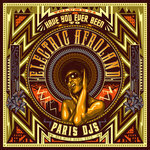 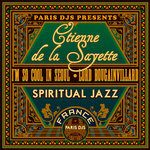 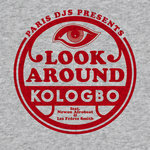 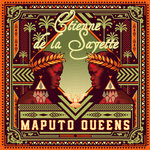 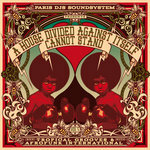 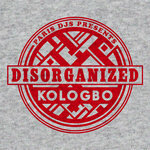 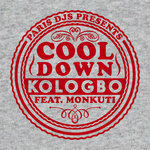 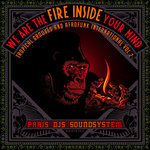 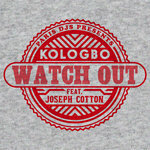 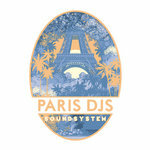 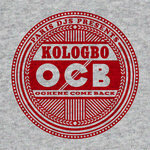 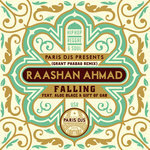 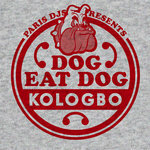 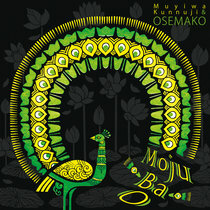 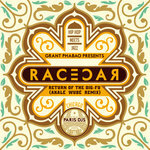 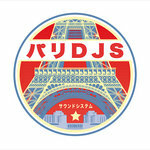 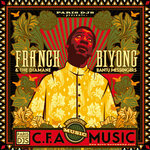 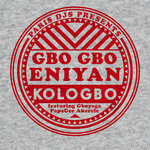 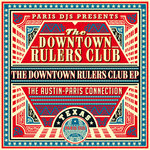 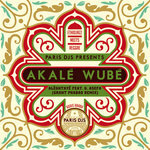 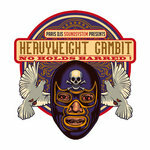 Another perfect party track you HAVE to download while Paris DJs' stock of bandcamp download codes still lasts!